First question: why do you go to the mountains? I’m not sure about you, but they put me in my place. They’re pure escapism from daily life. Be it silence or howling wind and driving rain, they are raw, wild and pure, which allows me to experience being thankful and alive in a way almost nothing else can. Now, I want you to think about this: how much do you know about home? Do you ever wander local paths and wonder whose feet trod them before yours? What were their stories? 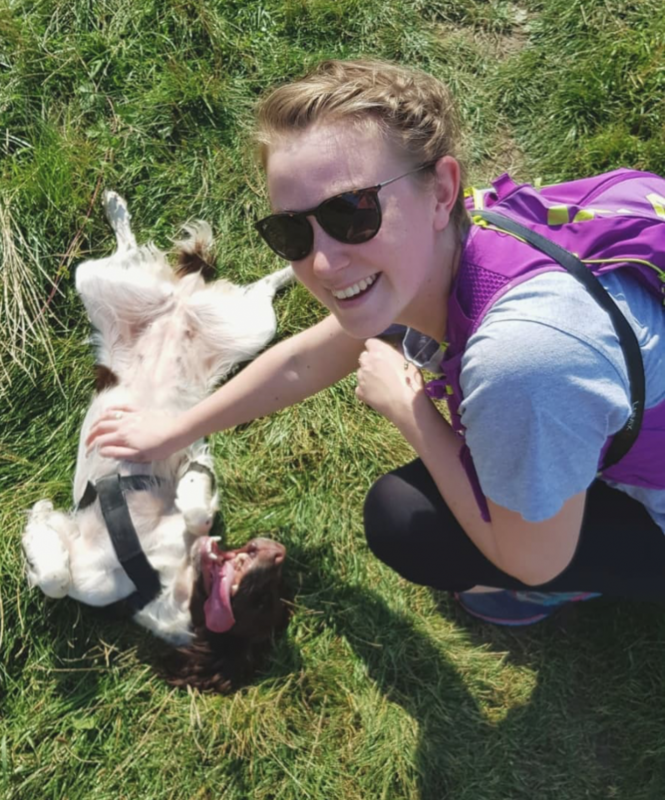 Understanding where you come from, the area that you live in, its history: knowing the pathways, the roads, the trees and the hills can help you connect to your environment on a whole other level. Combine this knowledge with your love of how the mountains make you feel, and you’ve found a very special place. Mountains all around the country beckon but the familiarity of the Brecon Beacons – my home – always resonates with me and calls me back. It’s a place that I hold dear; and I feel a duty to share with everyone just how great the Beacons can be. This is an extract from my feature article in Trail Magazine May 2016. You can read the full feature here: Trail Magazine May 2016. 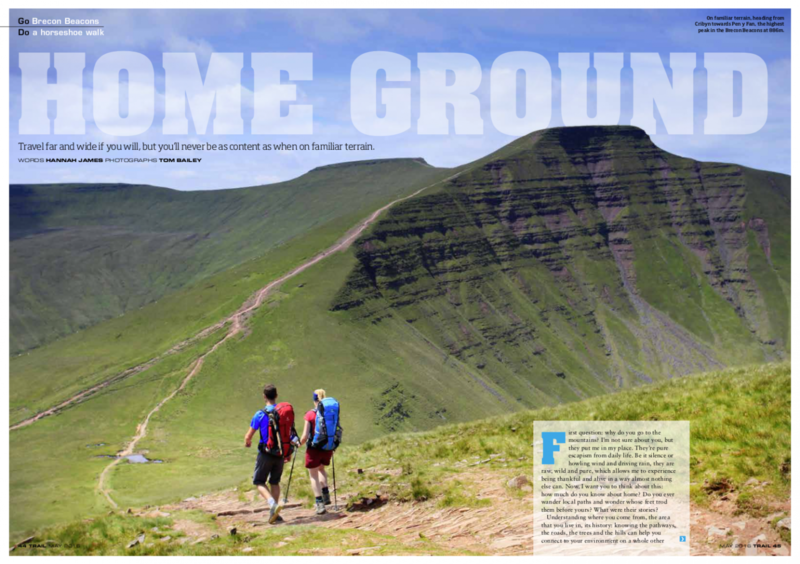 Trail mag is full of inspiration, tips and articles on where to go walking and how to get into the hills. You can find them most supermarkets, WHSmiths and news agents or online at www.LFTO.com. 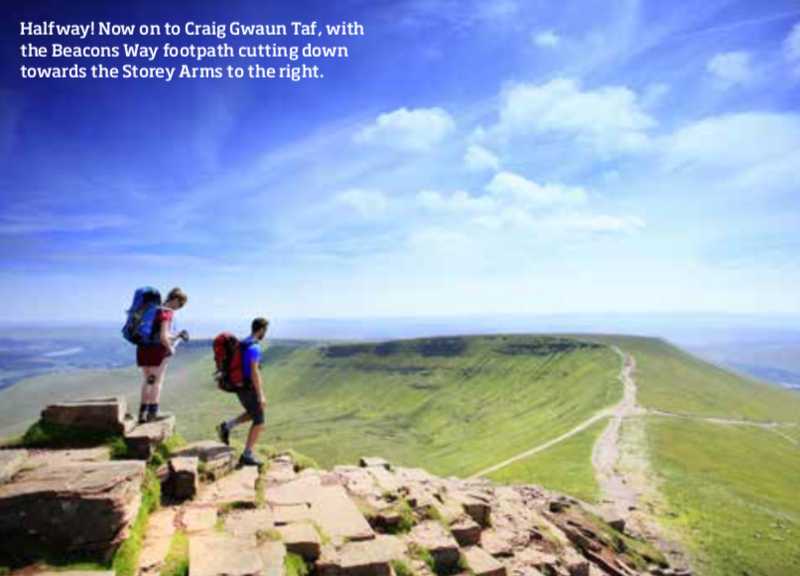 You can read about a wintery ascent of Pen Y Fan and watch the videos below.